Happy Sunday, everybody! I hope those who traveled a distance over the Thanksgiving weekend arrive home safely and are filled with fulfilling memories of the good food and good company they shared over the weekend. Here on All Things Fulfilling I had a nostalgic recollection, and Sunday is an appropriate day of the week to share it. Normally on weekends, I regroup and abstain from blogging. Who among you can relate to this picture and this hand-sign diagram? If you know what it is, who taught you how to do it ? 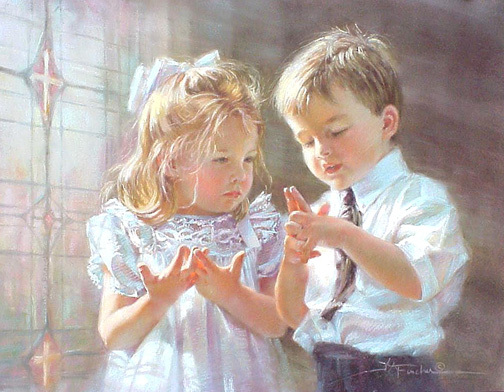 Your parents, your siblings, friends or in church or at school?What are these two children saying about faith through their actions? 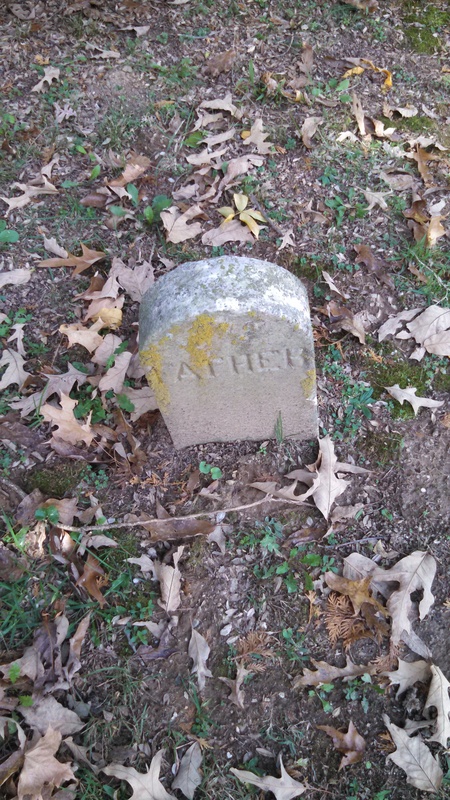 If you can’t figure it out, scroll to the end of the blog and I will give you the answer. This blog is brought to you by Sue Batton Leonard. For information on her newly-released memoir, Gift of a Lifetime: Finding Fulfilling Things in the Unexpected, please visit this link. http://amzn.to/141aW6S. The book is available in audio, book in print and e-book. Answer: “Here’s the church, here’s the steeple, open the doors and see all the people?” That’s what the two above images are showing. 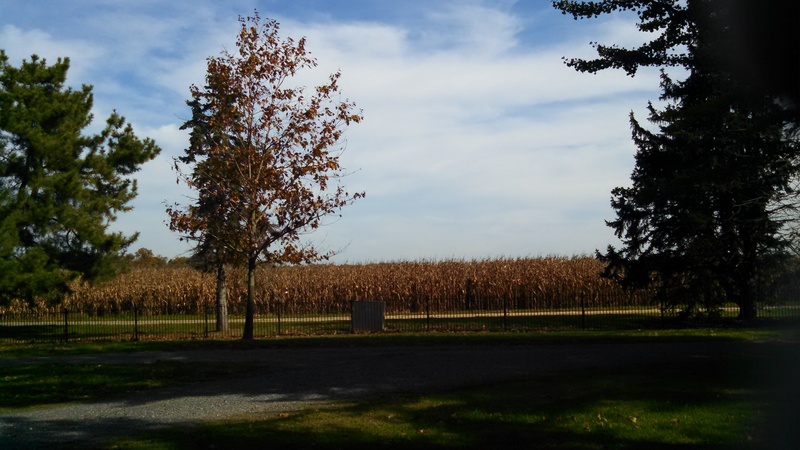 “Good morning, Sunshine!” I said to myself as we began down a long cornfield-lined road, with sun rays gleaming on the dried golden stalks. It was a gorgeous morning on the Chesapeake. 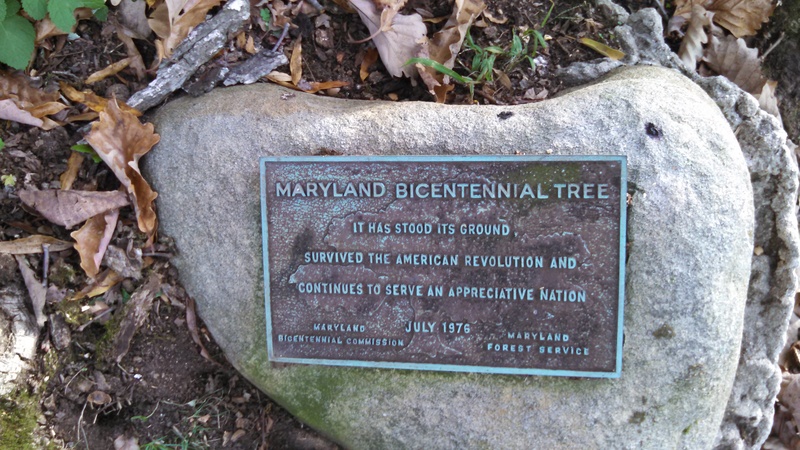 My parents and I were headed to a landmark that harkened to us from Route 213 in Kent County, Maryland. 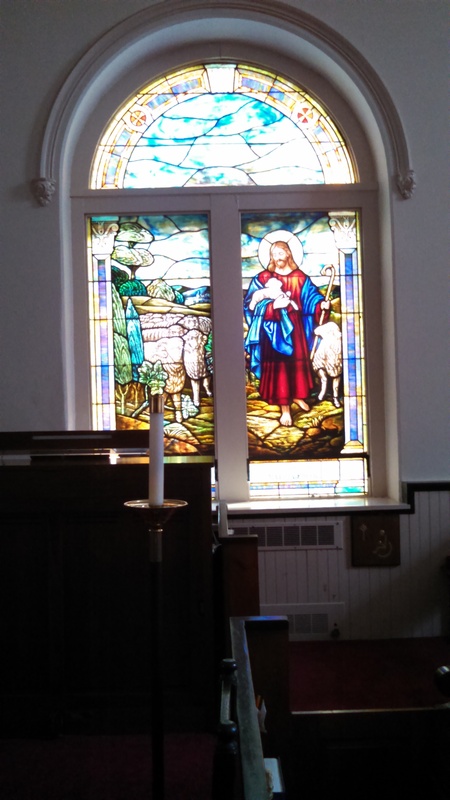 As we drove up to the Shrewsbury Parish Church I said, “I feel as if I could be in England. This place looks like something from a British show on PBS.” All the while, I was thinking of the Vicar of Dibley, a program that I loved that is now longer broadcast. We walked the grounds, peaked in the windows, read ages old headstones and just enjoyed being together as parents and adult child taking in the wonders of the season and the beautiful surroundings. Before we left the grounds, the Rector Rev. Henry M. Sabetti stopped and we chatted. We talked about my new memoir and I gave him a bookmark of Gift of a Lifetime: Finding Fulfilling Things in the Unexpected. http://amzn.to/1vDFUMt. Today, I’d like to share images with our readers. 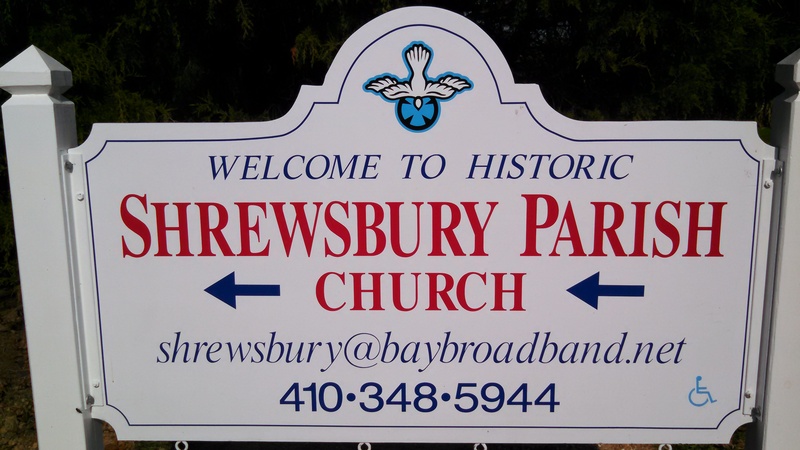 If you are interested in reading more about this historic church on the Eastern shores of Chesapeake Bay country, please visit this website.http://www.shrewsburyparish.org/Shrewsbury_Parish/About_Us.html. It’s been wonderful spending time with my family while being on my East Coast book tour. That morning was just one of many treasured early lights of day that I have spent with my parents. Now I head back to the wild, wild west! 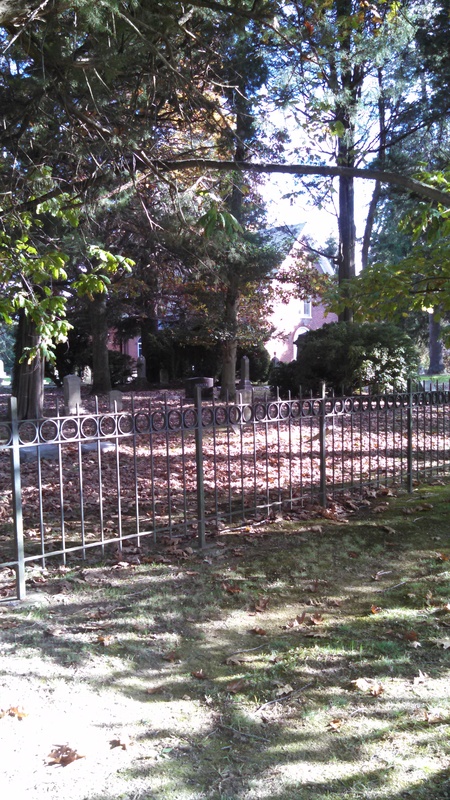 The two gravestones above must be for all the mothers and fathers who are in this final resting place in the churchyard of Shrewsbury Parish. 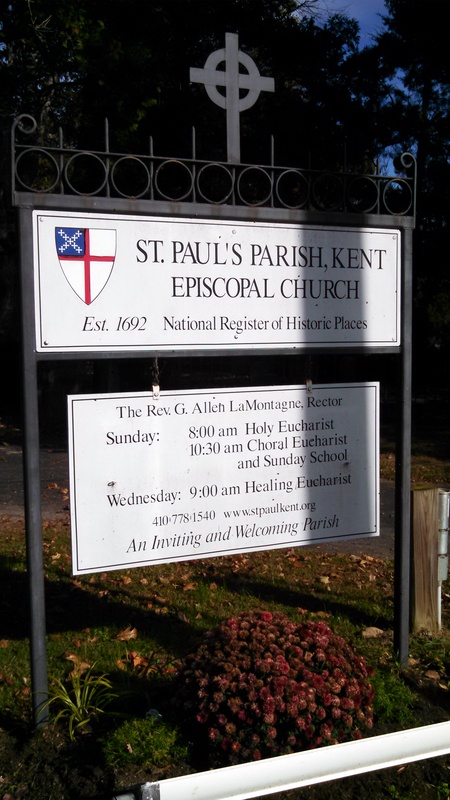 Today, as promised, I’d like to share more about my fulfilling travels to St Paul’s Kent in Rockhall, Maryland. 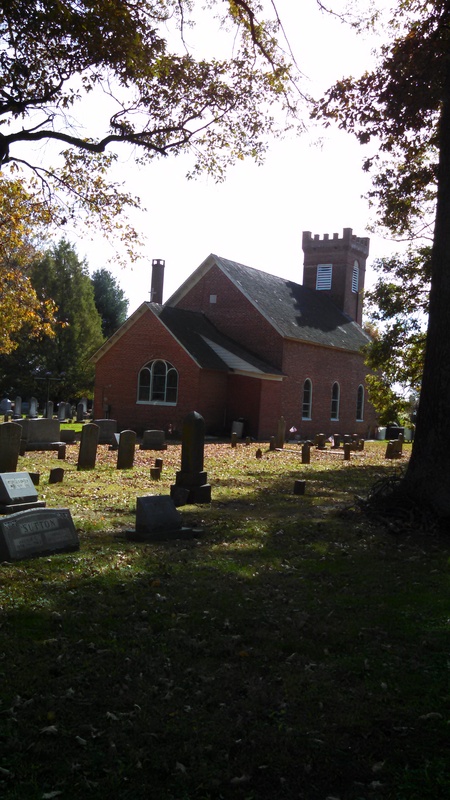 If you are ever in the area, do stop by and visit this historic Anglican Church. It was organized in 1692 after William and Mary ruled England. The historical facts about the church are many but, here is a brief synopsis about the structures in the 19 acre churchyard. The Parish House, offices and classrooms were added in the later part of the 20th Century. 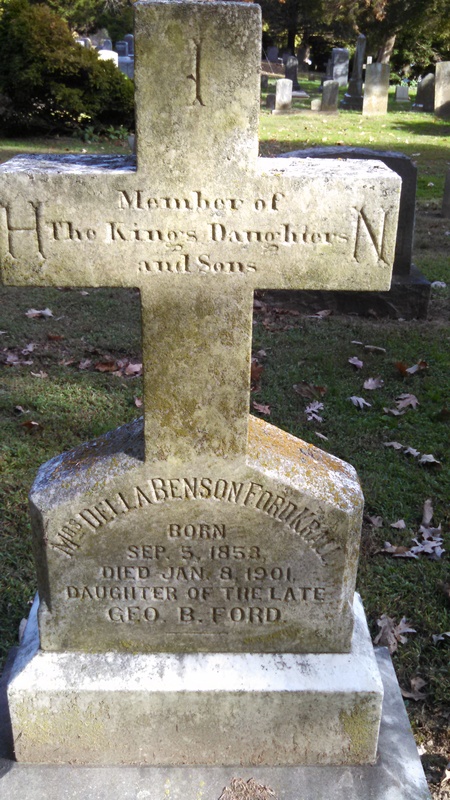 Actress Tallulah Bankhead is buried in the churchyard at St Paul’s Kent. 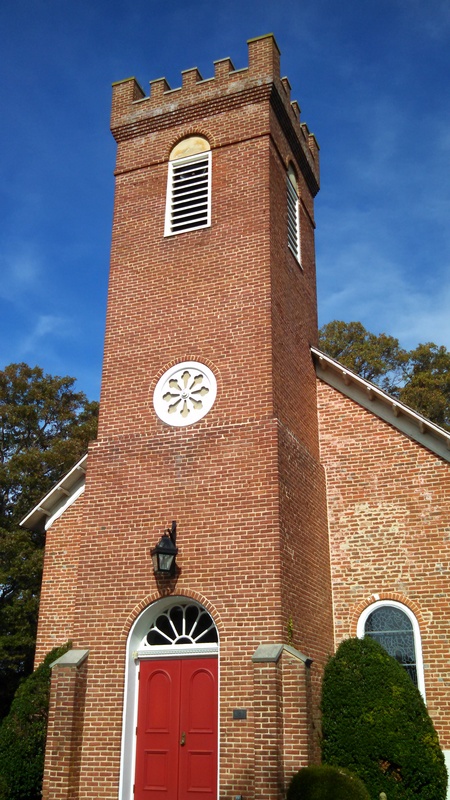 Although our country is relatively new compared to European history, getting out and exploring historic churches and museums in Maryland is a fascinating way to spend a beautiful fall day. 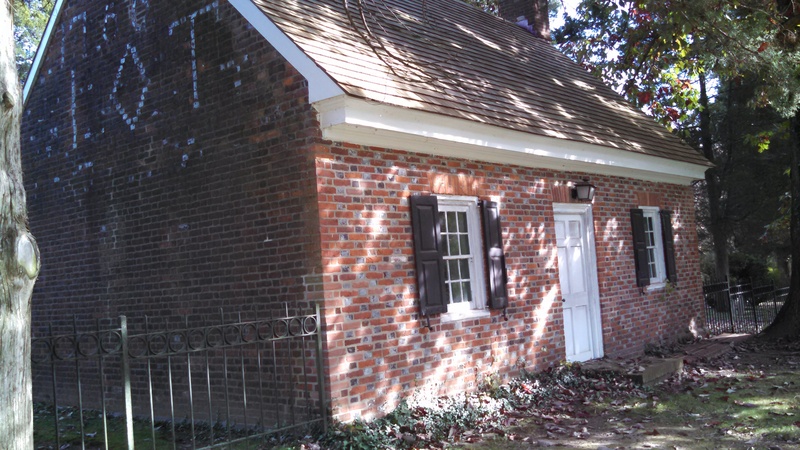 Not too far from St Pauls, Kent is the African-American Schoolhouse Museum.http://bit.ly/1tFqu9R. 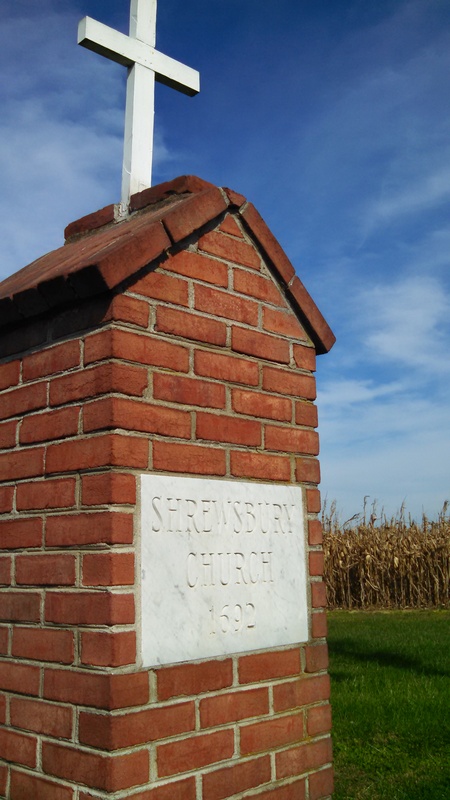 Since I was headed north to another historic church called Shrewsbury Parish, I’ve saved that museum until I return next time to the Eastern shore of Maryland. 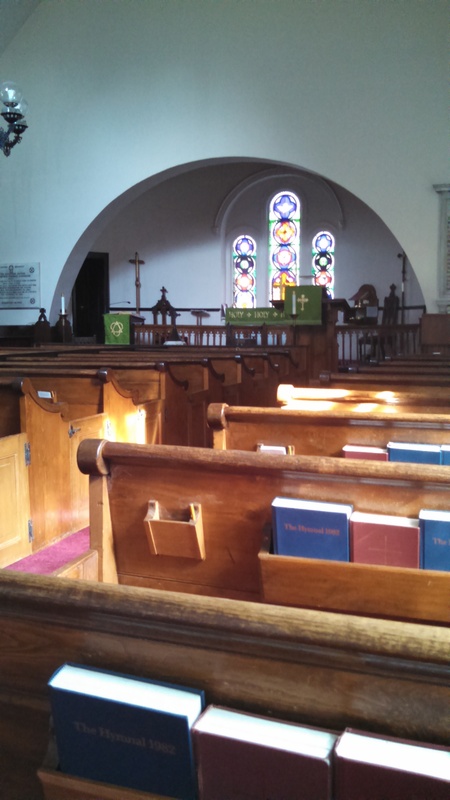 I hope you enjoy these images of the historic landmark church St Paul’s Kent. It is a beautiful and holy place for reflection and meditation! 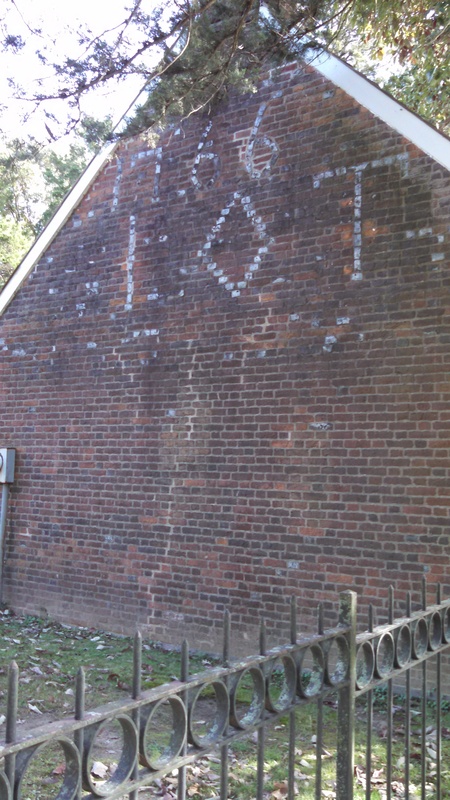 Below Photos: Another structure in the churchyard – Circa 1766 according to bricks on the side of the building. This building was inaccessible but peaking through the windows there were identical fireplaces on each side of the interior of the structure. 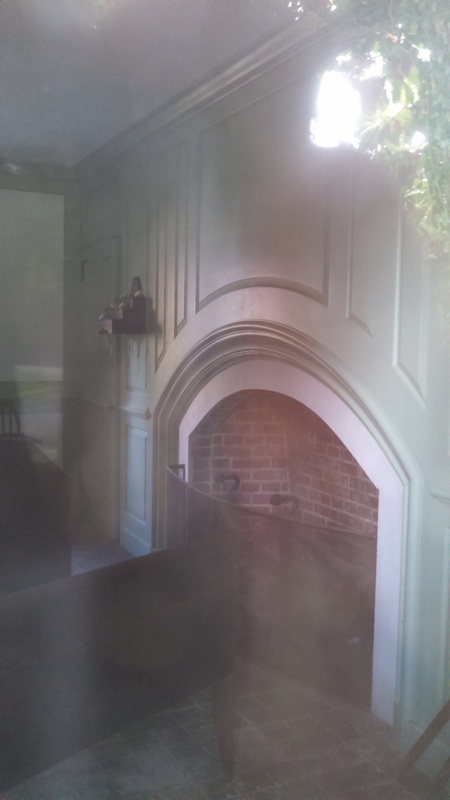 The photo of the fireplace was taken through old windowpane. Happy Halloween, everybody. 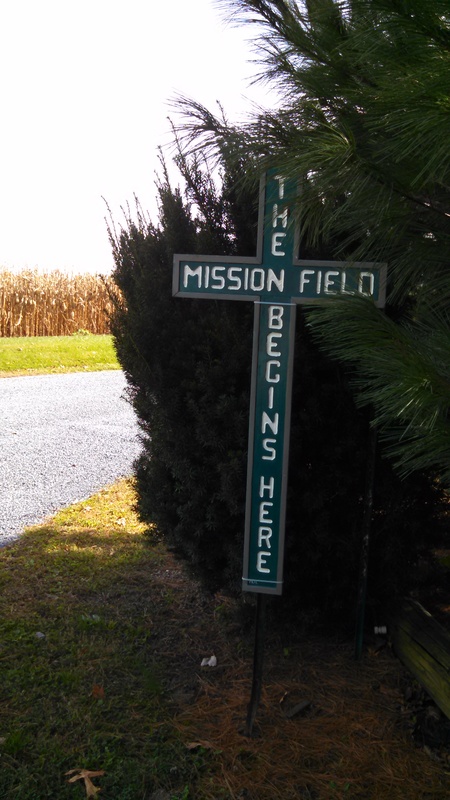 On Monday I will making revelations about my mother and our stop at Shrewsbury Parish – off at the beaten path of the Eastern shore of Maryland. 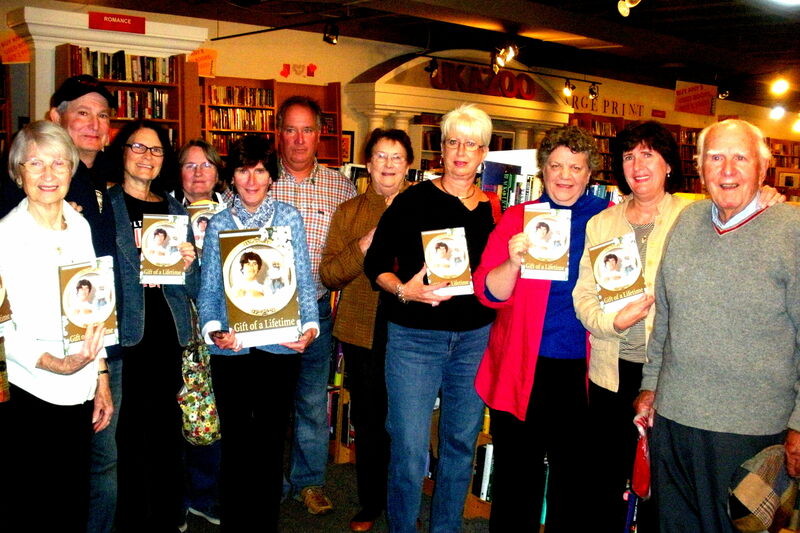 This blog is brought to you by http://www.AllThingsFulfilling.com.For information on Sue Batton Leonard’s EVVY award-winning memoir, please visit this link http://amzn.to/1vDFUMt. It’s crazy! Yesterday morning I was awake at 4am thinking of my travels of the day before. 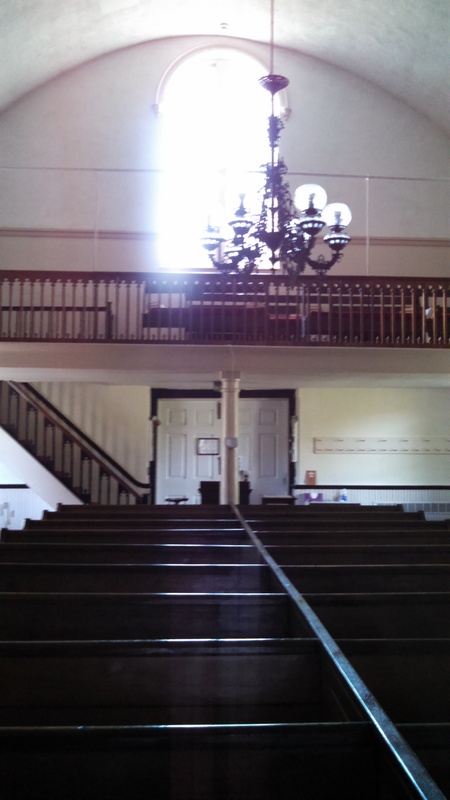 I had visited with my parents a church of historical importance in Rock Hall, Maryland. 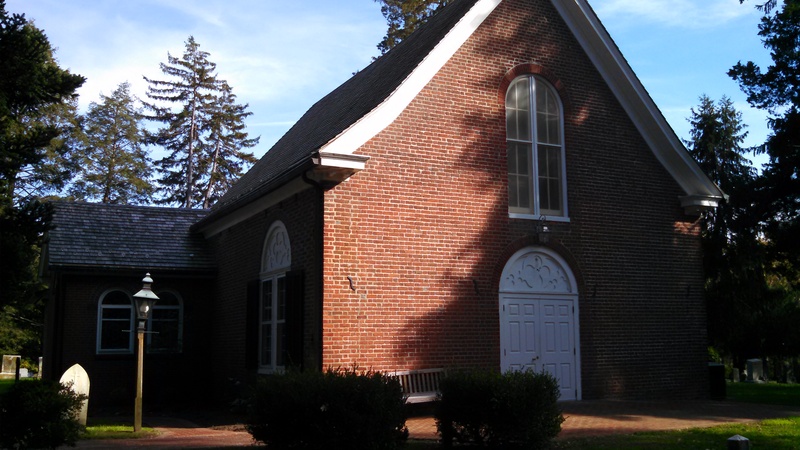 St Paul’s Kent http://www.stpaulkent.org was established in 1692 and probably the earliest surviving Anglican Church on Maryland’s Eastern Shore. The church is set among 19 acres of huge trees which dwarf the edifice itself. There, among the rotted leaves of fall, I came across something that set off a whole plethora of unrelated nostalgic images. I began to think of things I hadn’t thought about for decades. Thousands and thousands of acorns lay on the ground among crisp, rustling brown oak leaves that had fallen from the trees. 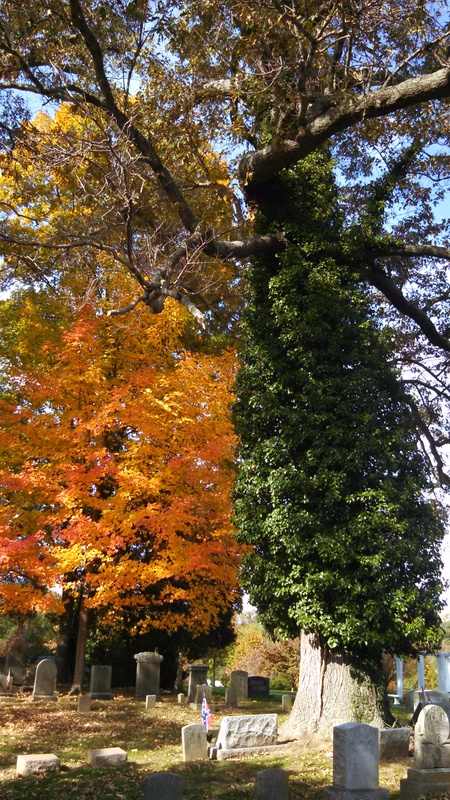 The smell of autumn was so earthy and pungent that it was like sensory overload from my past. As children, my sister and my two brothers and I spent hours every fall cavorting and frolicing in piles of leaves in pure unadulterated bliss! “Look, Mom,” I shouted out, with the delight of a 10 year old little girl. 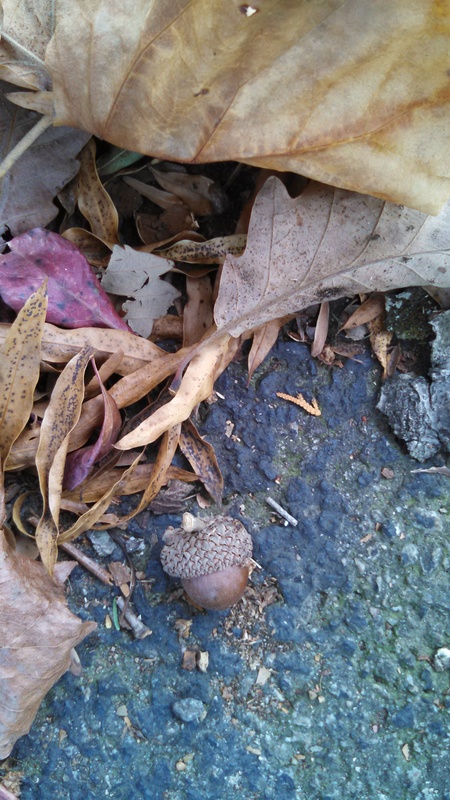 Remember how we used to collect acorns and pretend they were Brownies (aka young Girl Scouts)? “I sure do!” my mom said. Even at 85 her memory is rather good. Besides she was an assistant trooper leader, so I had little doubt she would have forgotten. 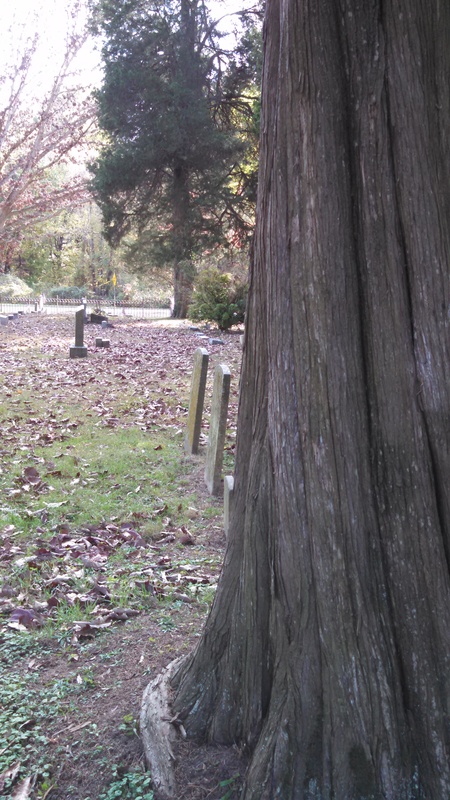 “Remember how sometimes we used acorns for craft projects? We painted girl’s faces on the nut and the top of the acorn, looks like a Brownie’s cap.” I said to my mother. “Yep! You girls sure had fun doing that,” said my mom, bending down to pick up a handful of acorns laying at her feet. Now, here comes the big question – How did I get from the image of an acorn looking like a “Brownie” with a round face and cap to the memory of making fried marble jewelry this morning? That is where my mind traveled next. Egads – my brain must be all scrambled up! I hope I don’t make fried marble jewelry for breakfast. Funny how our mind goes with no logical reason. 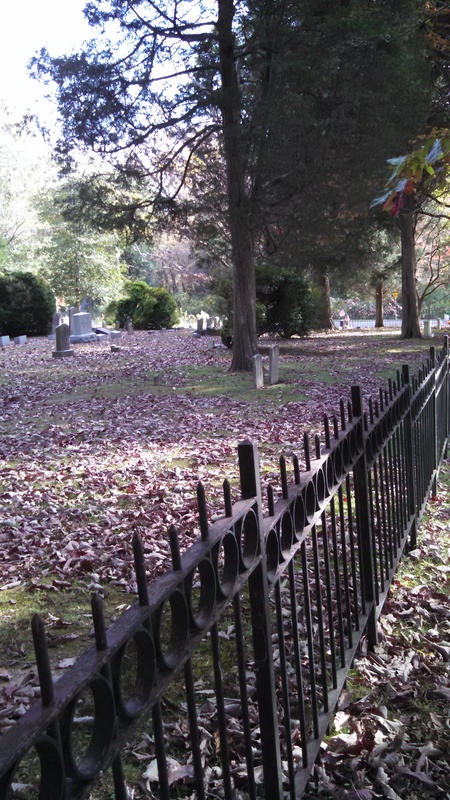 Today I’ll share images of the lovely churchyard at St Paul’s Parish, Kent in Rock Hall, Maryland. 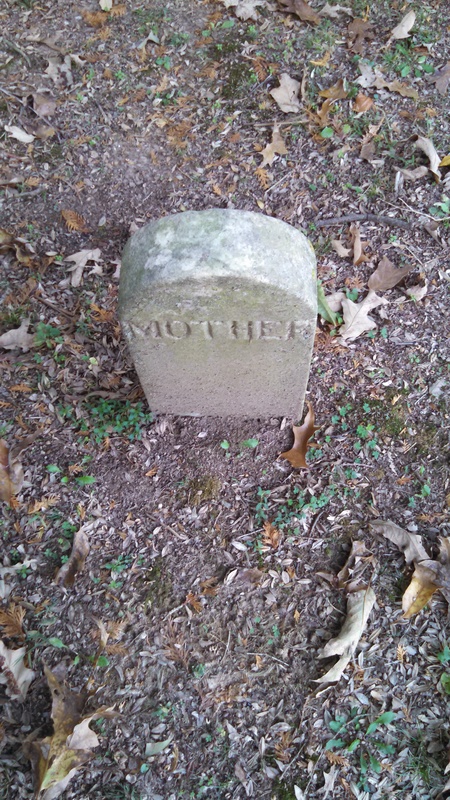 Note: Many gravestones date back to the late 1600s. 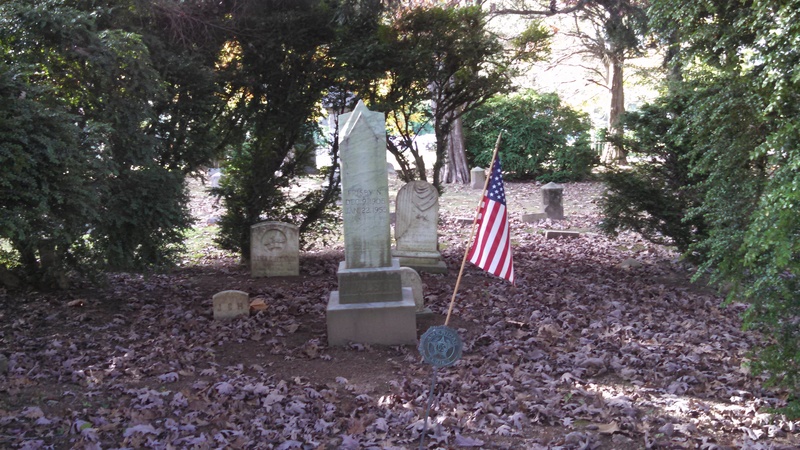 Sea captains and other well-known people including Tallulah Bankhead are buried in this 19 acre churchyard. Do return tomorrow I will be sharing images of the structures that were built some 300 years ago with Flemish bond brickwork. This blog brought to you by the award-winning author Sue Batton Leonard. For information on her EVVY award winning memoir “Gift of a Lifetime:Finding Fulfilling Things in the Unexpected” please visit this link.http://amzn.to/1vDFUMt. “What do you want to do when you grow up?” Children are often asked. In my generation and particularly in the generations that came before the “baby boomers” it was usually assumed that little girls wanted to be wives and mothers, above all else. How my sister and I loved our baby dolls.We paid so much attention to them because we were practicing for the real thing. There was Thumbelina to care for and Betsy Wetsy. “Betsy” was the top toy of the century in the 1950s. Girlfriends, do you remember this ad? It never occurred to me when I was a child that not all women are blessed with children. When I became an adult, I faced a big realization that having children is a great honor to be taken very seriously. Wouldn’t it be a more perfect world if every parent grasped this concept prior to conceiving? Good parenting is an awesome responsibility. Even finding the joy and meaning in difficult parenting conditions is what I think the great philosopher St. Francis is also talking about. Do return tomorrow, on Saturday. I have a special blog planned for my husband for our anniversary! It gives a little insight into our marriage. 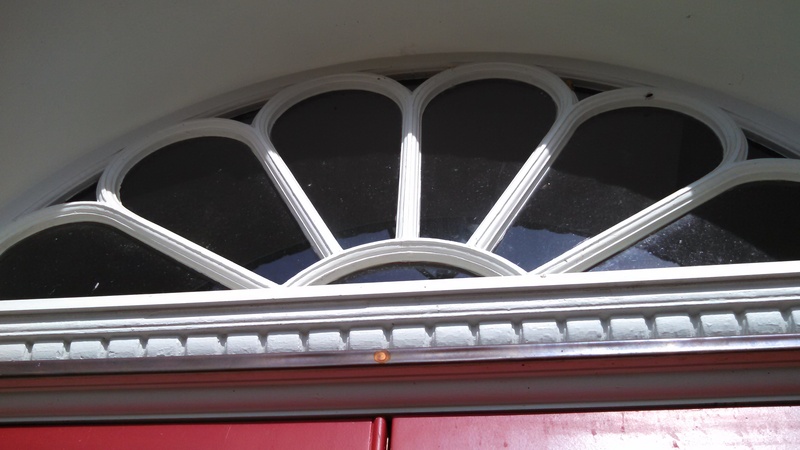 Last week, after I posted a blog called “Towson, Now and Then,” http://bit.ly/1rRHEiX I received a comment from a blog reader who I do not know. Her comment set off a whole host of memories of an era gone by. 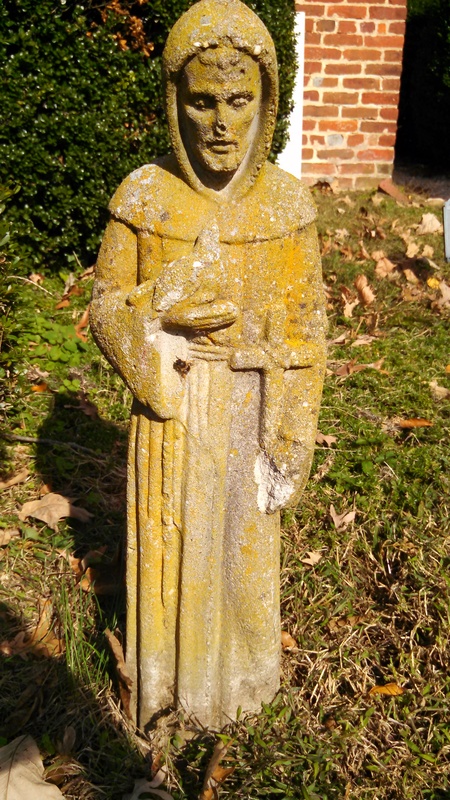 Connie, the blog reader said “she and her sister attended Immaculate Conception School in Towson.” I certainly have a life time memory of the church that school was attached to. Chris, my childhood friend, used to rope me into going to church with her after school on holy days. The first time she suggested it, oh, how I wanted out of it. I had no interest – but, I’d do anything for her. We loved spending time together. For Chris, being a good Catholic, not going to church on a holy day was out of the question. Besides, her place of worship, the Immaculate Conception Church, was with within walking distance of our junior high school so there were no good excuses. During that era (the 1960s) girls and women couldn’t enter a Catholic Church without something covering their heads. The first time I went to Mass with Chris, I was not aware of this policy since I wasn’t Catholic so I didn’t bring a hat. Chris had a solution, so there was no “declining her invitation.” She gave me a clean Kleenex to spread atop my head. So I wouldn’t feel foolish, she left her mantilla in her school bag and topped her brunette hair with a white Kleenex, too. Well, if that wasn’t a source of amusement and laughter for two middle school aged girls, I don’t know what was.For me, trying to hold in my giggles as I sat in the pew looking at Chris with Kleenex on top her head was nearly impossible. I don’t think I heard one word the priest said. So much for being reverent! Years later, I entered the Immaculate Conception Church in Towson, Maryland, this time in all seriousness, as I stood up for my best friend as a bridesmaid in her wedding. Isn’t it lovely, how we make connections with people of different faiths throughout our lifetimes? It gives us a chance to experience spirituality from different perspectives. 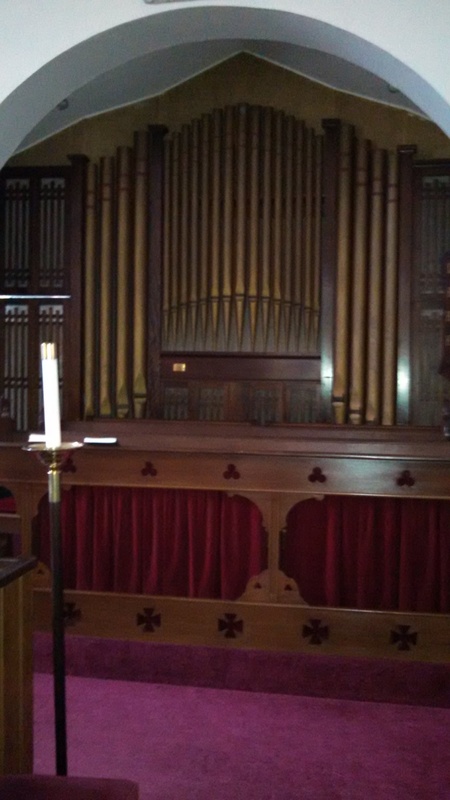 All churches, not just Catholic churches, have gone through many transitional times since my childhood days. If you have any stories of how your church has changed since “back then,” won’t you share them with us by posting a comment on this site. We’d love to hear from you! 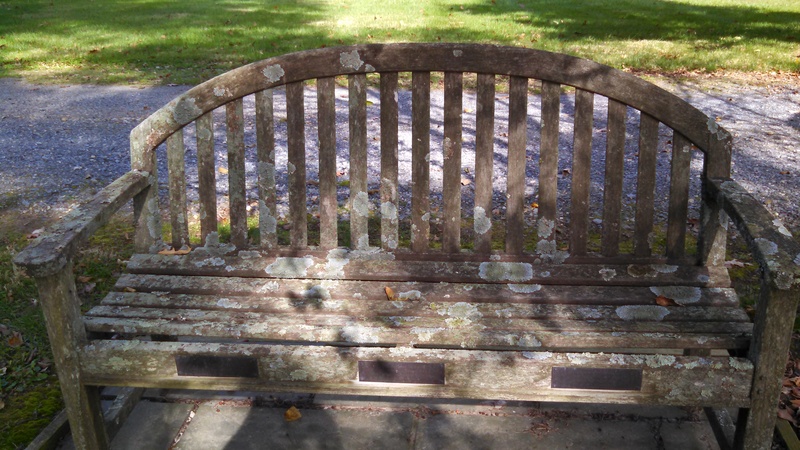 This blog is brought to you by Sue Batton Leonard, author of Gift of a Lifetime: Finding Fulfilling Things in the Unexpected. Now available in audio book (the treasure is in the voice! ), paperback and e-book.